Time brings roses. | Be Kind. We're all in this together. Life is coming up roses. Do you feel it? Do you feel roses coming right around the corner? This thought makes you happy, doesn’t it? Well then, keep thinking it. Who can feel down-hearted thinking of life coming up roses? And love is coming up roses too. The whole world, personal and universal, is coming up roses. A cosmic delivery of utmost importance is on its way to you, and to the person next to you, and across from you. Get ready. Get your arms ready to enfold all the blessings coming. All the roses are well on their way. Pay attention to where you’re walking so that you don’t trip over the roses. Actually, it would be fine to trip over the roses that are ready to cascade on you. You will love lying down among them. 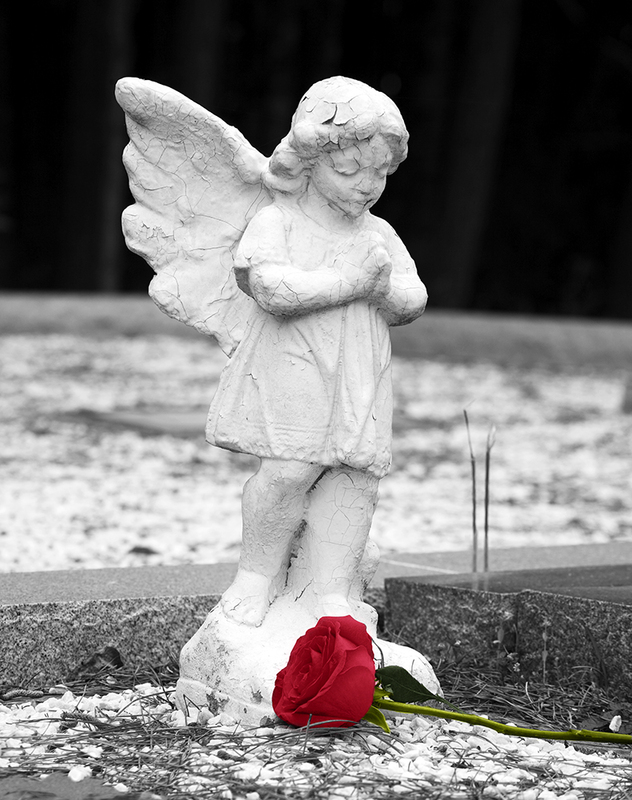 As you make angel wings in the snow, make angel wings in the roses. You will look just like an angel. You will have the fullness of heart of an angel and, so, be an angel. Because that’s how they roll. Is not the scent of the roses already wafting its way to you? Do you see how powerful your thoughts are? Thoughts can make you well, and thoughts can make you sick. Do you feel that your life is apart from your thoughts? Perhaps you feel that the universe is like a thief in the night that takes your thoughts from you and compounds them from you. Yet, if the universe were a thief, at least admit that your thoughts have some connection to the unruliness. Better to think of the universe as an interpreter of your thoughts and feelings. The universe means to be beneficent and give you back the tenor of your own thoughts. It’s not trying to get you. The universe is one enormous boomerang and gives you what you ask for. Not that it doesn’t want to give you all roses. Before you get petulant, remember that the universe also gives you miracles. It always wants to. You just have to ask for them. And not interfere or try to control everything. The universe has got this. It wants to be the super hero who lifts you up and carries you over the rainbow. But you have to ask, and you have to let it all unfold, just like a rose blooms on its own. What happens when you try to force a flower to bloom? So too your life. By your thoughts you have also attracted miracles to you, Your Magnificence. By your heart, and by the grace of God. Try not to be invested in the results of your thoughts and actions. You cannot keep count. Life is a wanderer and any road will take you there. You sometimes see catastrophe. You see good, yet you also see bad. You see light and dark. You see fear and love. You believe that time is of the essence. Therefore, you protest. You think the universe is obliged to give you something right now, to return a loved one to you. You are sure that it has no right to take someone, something, or an opportunity away from you. You think it is a once-in-a-lifetime opportunity, and you must have it, and you must have it this minute. So old-energy. But, never mind all this now, for the shift is here. The universe has been growing gardens of roses just for you; it’s quite an enricher of the soil. The universe looks for great seeds and finds them and plants them. It has the ribbons ready to tie all this magnificence up in a big gorgeous bow. You are going to be surrounded by roses, and everyone else is too. Leave old thoughts behind you, there’s no place for them now. It’s time to leap up and give roses to others, who may have been as uncertain as you that a world of roses would ever be delivered to their door. This is how we do it now. Do you hear the music of the spheres as angels wheel wagons full of roses down the road? Do you hear the wheels coming closer? I do. I see the roses reflected in the yellow sun and blue sky. Everything sparkles, and rosiness is everywhere. The shift is here and a new Golden Age is upon us. The lame will dance, the voiceless will sing, and Gaia is rejoicing. It’s time to wake up and smell the roses. This entry was posted in Consciousness, Enlightenment, Light Worker, Shift in Consciousness, Spiritual and tagged ascension, Christ-consciousness, Consciousness, enlightenment, golden age, light worker, roses, spiritual author, starseed, the new earth, the shift. Bookmark the permalink.